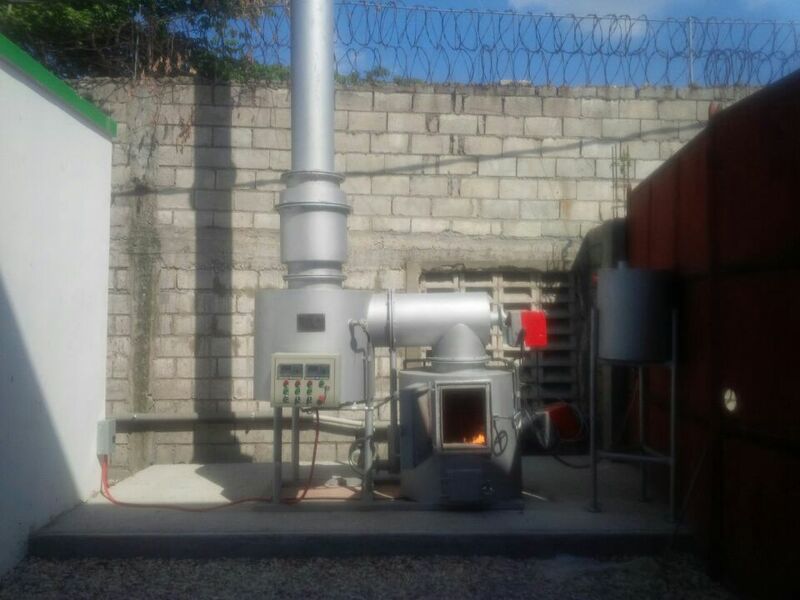 small scale incinerator means small burning rate (capacity), average from 5kgs per hour to 20 kgs per hour. this kind of incinerator mainly for small hospital clinic or laboratory, etc. but all of them design with double combustion chamber to best waste treatment. some place or department, small scale incinerator is necessary for goverment rule request and the end user need a simple cheap equipment, you can contact with to design with more cheaper cost but simple for you. Burning Rate (kgs/Hour) 10 kgs/Hr. 20 kgs/Hr. 30 kgs/Hr. Residency Time 2.0 Sec. 2.0 Sec. 2.0 Sec.